There is much debate over what is the best water for drinking and cooking. 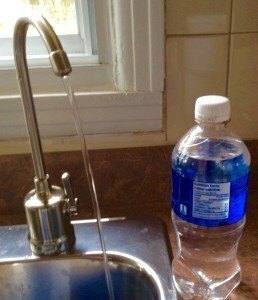 Many say tap water is good enough – looks clean and the price is right. Others say bottled water is best, some prefer distilled water, some like mineral alkaline water, what can you believe? The reality is there have not been enough studies done to identify which is best so we have to rely on what we know, what we trust and some good old fashioned common sense. What do we know – Water suppliers generally do a good job of filtering the obvious dirt/sediment and injecting enough Chlorine in their water to ensure that we will not immediately get sick. Economically this is really all they can do, and equally important all they need to do to meet most regulations. We do not need pure water for things like toilet flushing, washing your car, watering your lawn etc, so why worry about contaminants? The reality is we only need pure , safe water for drinking and cooking. We know from all the stories in the media about water research that there are a lot of contaminants showing up in our drinking water in most areas of the world, some of these create some obvious health concerns. Furthermore, even some of the substances that are deliberately added to drinking water to kill micro organisms such as chlorine are getting red flagged as possible health risks. So what is the solution? For sure every house should have a reliable water supply. In many cases using a filter to provide safe water for drinking and cooking is the most effective and reliable way to do it. Ultimately it is our responsibility to ensure our drinking water is healthy and if we doubt the quality of what is coming out of our taps then we need to look at alternatives. Specifically, using bottled water or treating our tap water in house to ensure it really is safe healthy drinking water. We are all aware of all the obvious environmental issues regarding bottled water, never mind the cost to buy, the hassle of lugging home, the lifting those 50 lb bottles, running out etc, etc, but what about the water quality? Can we trust how the water is produced, how long it has been sitting in the warehouse getting added flavor from the BPA’s, whether the bottle was properly sanitized, or what contaminants have been removed? Numerous studies have shown that even brand name drinking water is often nothing more than repackaged VERY pricey tap water!I personally think the days of bottled water will come to an end, it just does not make sense to bottle water! Some people are of the opinion that distilled water is best to drink. While they are correct in knowing that distilled water is contaminant free, what value does it have to our health? It has absolutely no minerals in the water, we call it “ Dead Water”, flat tasting and very un-healthy. Most experts agree that people should not drink Distilled water, it is for scientific equipment, irons, medical equipment , etc, not for human consumption. Distilled water has a very high production cost as the water has to be boiled and this is energy intensive. Most persons who are knowledgeable about drinking water systems would agree that probably the best systems we have today to produce pure, safe, healthy water are RO (reverse osmosis) systems. RO’s have the highest rate of contaminant reduction and require the least amount of energy to produce clean safe drinking water. Most RO systems produce pure water – but is that enough? The vast majority of people complain they find RO water very flat tasting and do not like drinking it and as a result drink less than they should. Many people say we get all the minerals we need from our food sources if we are eating a good diet. While this may be true for some of us, it’s not true for those that don’t eat healthy vegetable rich diets. So what options do we have? 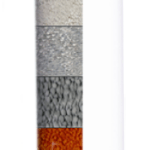 Mineral Pro has an RO system that not only makes pure water, it re-mineralises the water after purification. Why is this a good thing? By adding the minerals into the water after purification the water becomes Alkaline resulting in really great tasting healthy water and as a result we drink more of this water. 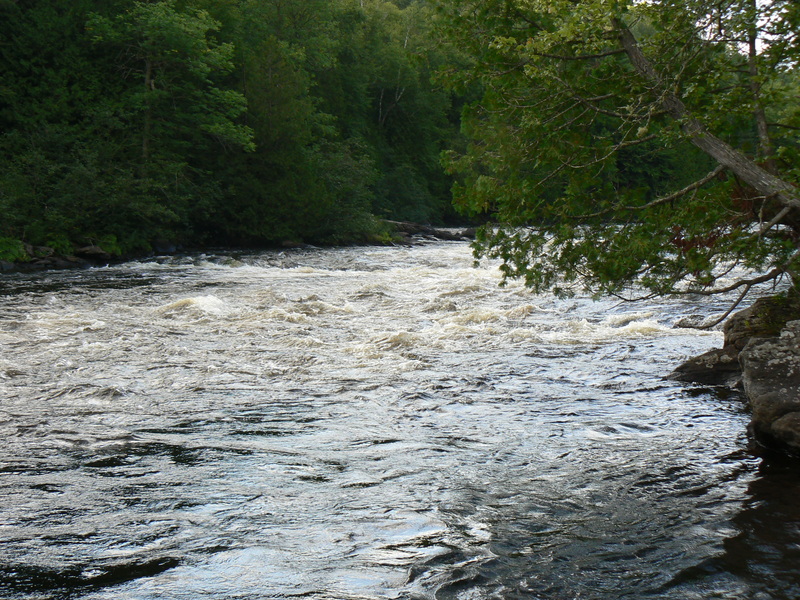 The minerals that get added back into the water are Calcium, Magnesium, Potassium and other trace elements. Can we get too much of these minerals? We only have to look to nature for the answer. Rain comes down to our earth in a pure form, when this water passes over mineral deposits in the soil or mountain streams minerals get absorbed into the water. So in the old days we drank mineral alkaline water from mountain streams without contaminants and ate a diet of fresh fruit and veggies, did we get too many minerals? Many of our customers advise us of how much healthier they feel after drinking our Mineral Pro water, and many claim some of their ailments have been reduced or eliminated, most common is elimination of acid reflux/heartburn. 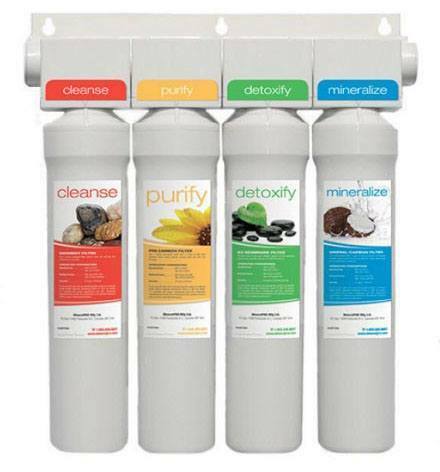 There are more studies coming out to advise that drinking mineral alkaline water is the best choice, more studies are needed to prove this but in our opinion looking at all the facts and options, Mineral Pro Reverse Osmosis Filter System produced water is your best choice for your drinking/cooking needs. 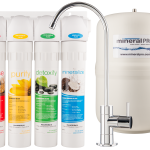 If you have any questions or want to Order your very own easy to install MineralPro Water Filter call us at 1-855-586-6667 or contact us online.